Looking for a professional brochure design? You've come to the right place. We have a team of expert and creative designers who create top quality brochures at affordable rates. You can distribute brochures at a promotional event or your target users. They are considered to be an effective method for introducing your company, products and services. If you want to stand out of the competition, you can search for brochure design solutions in Melbourne. 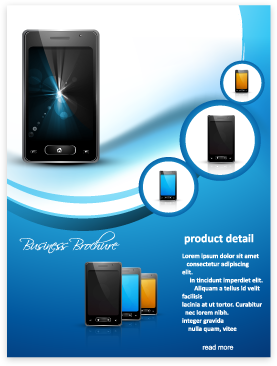 We never use premade templates for brochure designing services in Australia. All the brochures are freshly made at GoingIT. We offer custom solutions to the clients matching their requirements. We understand the clients' requirements and deliver tailored brochures as per their marketing requirements. If you want to create brand awareness by giving out brochures to the prospects, we can help. We are known for creating brochures that grab the attention of the customers and clearly inform and educate them about your brand. We listen to your feedback until you are completely satisfied with the brochure design services in Melbourne. We follow a transparent and open approach with our clients. We keep them posted about the progress of the project. 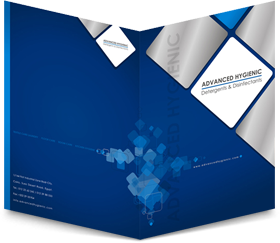 You can get logically designed brochures that reflect your company's image in the right way. Our expert designers work closely with the clients to understand what their exact business needs are. Once you give us a green signal, we create initial concepts for your brochure. We send the design mock ups to the clients and we welcome any feedback or suggestion. Each and every comment that you make is looked after. We deliver the project within the deadline. 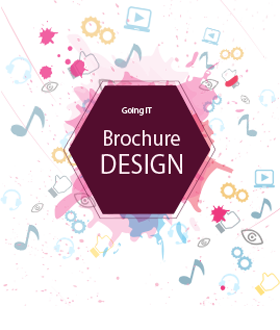 GoingIT carries several years of experience in brochure design services. We can design the best brochures that make you create effective corporate profiles and promote sales. We use design intelligently and tailor the designs for brochure designing. You can chisel your company's image when you get brochure design Melbourne from us. Do you wish to promote your products or services by brochure designs ? Contact us now and we shall be glad to help you. We're just a call away!